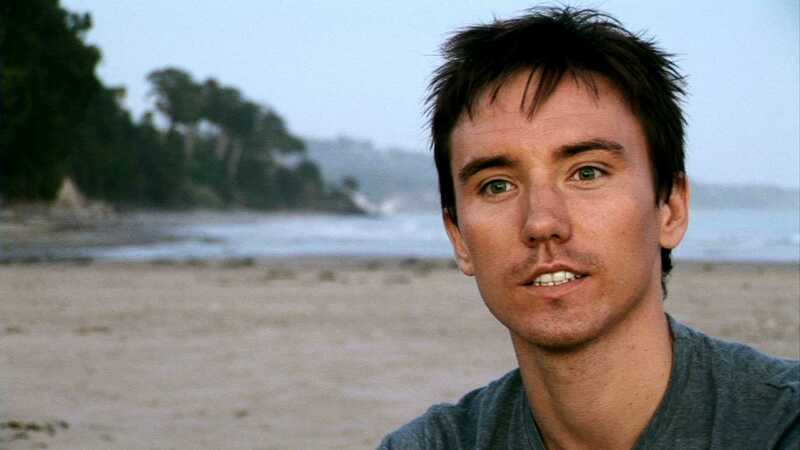 A new documentary about the death of Canadian filmmaker Rob Stewart is set to air in his birth country later this month. Titled “The Third Dive,” the program will air on CBC Television on October 26th at 9:00pm. Stewart had been working on his new film “Sharkwater: Extinction” off the Florida Keys at the time of his death. The cause of that death has stirred some controversy, and “The Third Dive” reportedly aims to delve into that. No news yet on whether “The Third Dive” will air in any other country, but for more info, check out the show’s Facebook page.